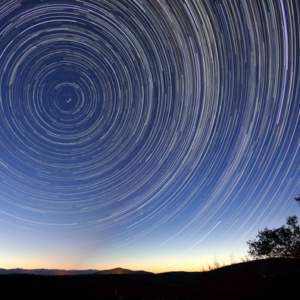 Much like LA itself, the literary scene here is often difficult to navigate. 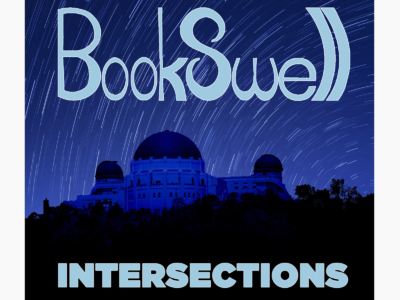 BookSwell Intersections will help you find your way to the authors, events, and new releases that you won’t want to miss. We are always scouting new books and prizes to give to our loyal subscribers. Stay tuned for our next giveaway. 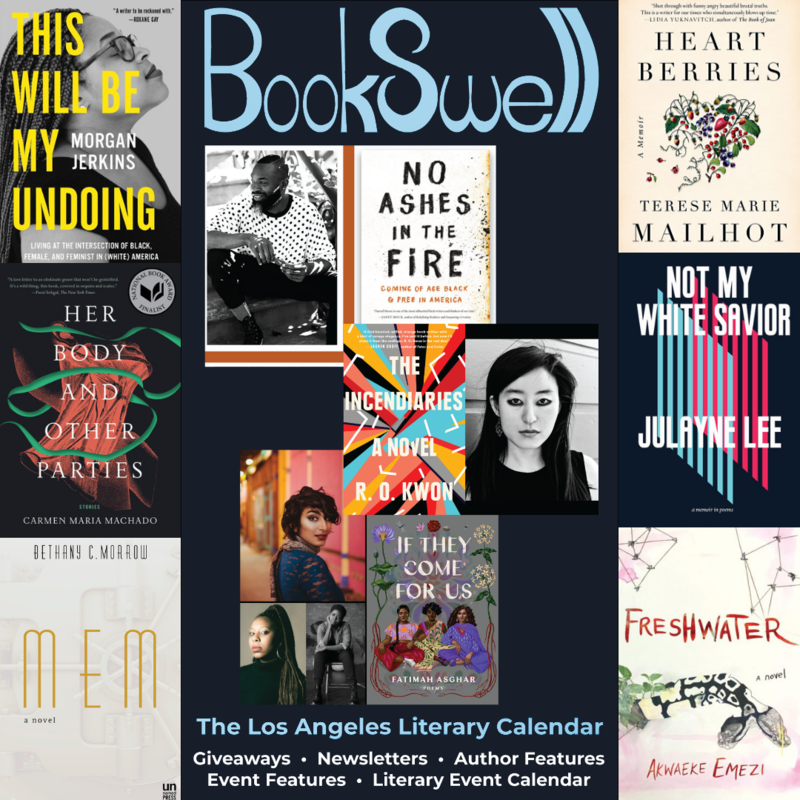 BookSwell was created to forge connections between readers and writers in Los Angeles. We help make the book scene easier to navigate, introduce readers to new writing, and interweave digital and real-life literary experiences. Our passion is elevating underrepresented voices in publishing, including writers of color and LGBTQ, female, and indie writers.